We are absolutely thrilled to bring you the Recruit Tour for Heather Lyons' THE FORGOTTEN MOUNTAIN! THE FORGOTTEN MOUNTAIN is an Adult Romantic Fairy Tale, full of adventure and fantasy and the third book in Heather’s The Collectors’ Society Series! Grab your copy today! I have been tasked by the Director of The Collectors' Society, Mr. Abraham Van Brunt, to seek out who I believe who would be the next valuable asset to the Society. I have spent a great deal of time searching for such an asset and have interviewed many potential recruits throughout my travels. After conferring with my colleagues and presenting my findings, we have all reached the same conclusion. This individual's skills are unmatched and would provide the greatest of resources to assist in the fight against those who would try to bring the Society down. 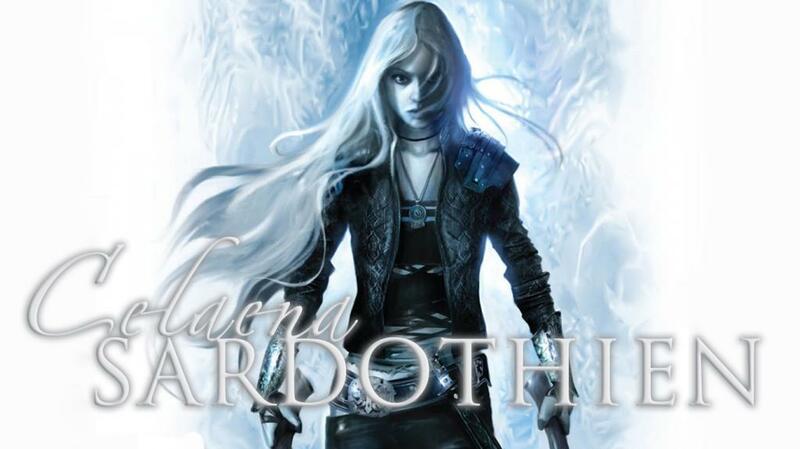 Ms. Sardothien comes to us from 2013/?MAA-TOG. (Throne of Glass series by Sarah J. Maas) She is an extremely powerful ally to have, not only because of her profession, but who she actually is. That information is classified and may prove resourceful in the future. However, for now, Ms. Sardothien is one of the most renowned assassins in the land and has been brought out of slavery to fight for her freedom and take her place as the King's Assassin. Celaena is one of the fiercest heroines I have ever had the privilege of meeting. Not only does she possess great skill with the dagger, she is cunning, smart, and has the ability to move about unseen. She would work extremely well with other members of The Collectors' Society, especially Alice Reeve and Mary Lennox, as both possess the same no-nonsense attitude and are willing to do whatever it takes to ensure the job is done. They are loyal, independent, resilient women and together, I truly fear what they are capable of, and the enemy would do well to remember that. With the true enemy now revealed, The Collectors' Society could use a human weapon like Celaena and some of the other gifts she possesses. Unfortunately, I am not allowed to discuss such things, as Mr. Van Brunt has deemed that classified information. Just know, Celaena Sardothien is a powerful ally to have and quite the force to be reckoned with. About THE FORGOTTEN MOUNTAIN: After years spent in Wonderland, Alice Reeve learned the impossible was quite possible after all. She thought she left such fantastical realities behind when she finally returned to England. Now Alice has become a member of the clandestine Collectors’ Society, and the impossible has found her again in the form of an elusive villain set on erasing entire worlds. As she and the rest of the Society race to bring this mysterious murderer to justice, the fight becomes painfully personal. Lives are being lost. Loved ones are shattered or irrevocably altered. Each step closer Alice gets to the shadowy man she hunts, the more secrets she unravels, only to reveal chilling truths. If she wants to win this war and save millions of lives, Alice must once more embrace the impossible and make the unimaginable, imaginable. Sometimes, the rabbit hole leads to terrifying places. About Heather Lyons: Heather Lyons writes epic, heartfelt love stories and has always had a thing for words. In addition to writing, she’s also been an archaeologist and a teacher. She and her husband and children live in sunny Southern California and are currently working their way through every cupcakery she can find. This was fun! Celaena is a wonderful ally to have because she is made of awesome! Celaena Would definitely be a great asset because of her talents!!! Awesome!!! 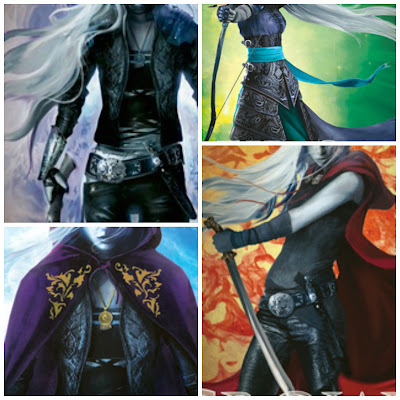 I was scrolling through your blog and had to stop at this post because THESE COVERS ARE SO GORGEOUS! Holy wow! Leave me some comment love! And I will get around to commenting back! My blog is an award-free blog, however, as I just do not have the time to follow-up.